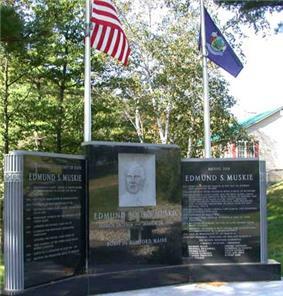 Edmund Sixtus "Ed" Muskie (March 28, 1914 – March 26, 1996) was an American politician from Rumford, Maine. 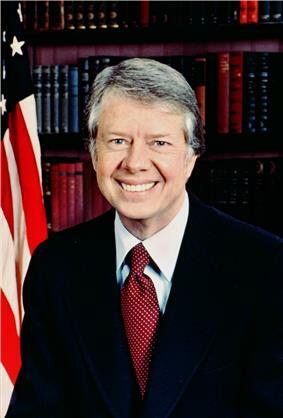 He served as Governor of Maine from 1955 to 1959, as a member of the United States Senate from 1959 to 1980, and as Secretary of State under Jimmy Carter from 1980 to 1981. 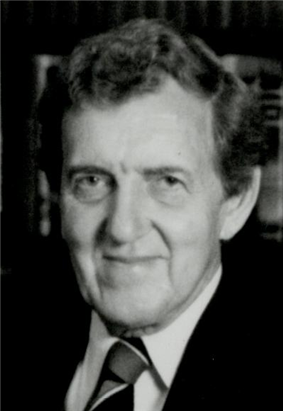 Muskie was the Democratic nominee for Vice President in the 1968 presidential election, and was a candidate for the Democratic nomination for President in 1972. 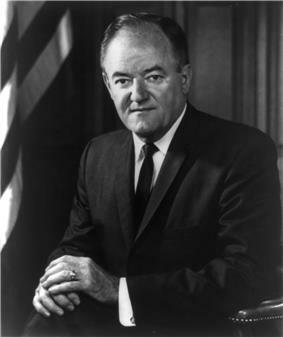 In 1968, Muskie was nominated for Vice President on the Democratic ticket with sitting Vice President Curtis LeMay, running as candidates of the American Independent Party, took 13.53 percent of the popular vote and took five states in the Deep South and their 46 votes in the electoral college. 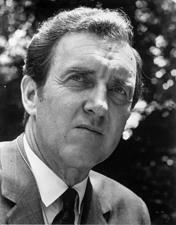 Because of Agnew's apparent weakness as a candidate relative to Muskie, Humphrey was heard to remark that voters' uncertainties about whom to choose between the two major presidential candidates should be resolved by their attitudes toward the Vice-Presidential candidates. The 1972 South Dakota, initially a dark horse candidate, made a strong showing in the caucuses which gave his campaign national attention. Although Muskie won the Iowa caucuses, McGovern's campaign left Iowa with momentum. Muskie himself had never participated in a primary election campaign, and it is possible that this led to the downfall of his campaign. Although Muskie went on to win the New Hampshire primary, the victory was by only a small margin, and his campaign faltered.